You want Change. You want to feel different. You don't just want success. You want True Success. Live A Life We Truly Desire. It's time for that change. It's the dawning of that New Era. It's our birth right to live a life true to our own heart. AND YOU YOURSELF HOLD THE KEY. I'm your Soul Catalyst. I'm here to help your access your ultimate Clarity within - you'll learn to leverage the universal laws and principles, you'll get on the path to Effortless Success, living your truly desired life of Purpose, Freedom and Abundance in every way. hard work, struggles, efforts, striving... are NOT the path to extraordinary life. There is NO such thing as "no pain, no gain". Coupled with profound personal development work and spiritual evolution, I've come to fully understand HOW LIFE REALLY WORKS, (in other words,) WHY I AM ABLE TO LIVE MY DREAMS, and WHY YOU CAN TOO! I know. That was radical. That's also why, it's going to be LIFE CHANGING for you. *A life that speaks CLARITY, PASSION, EASE, JOY, FUN..
*A life where "work" doesn't feel like work, because it's your DREAM WORK..
*A life where you LIVE your DREAM LIFE, not just THINKING ABOUT it..
*A life where you'll finally understand HOW life works, and why YOU are in total control. 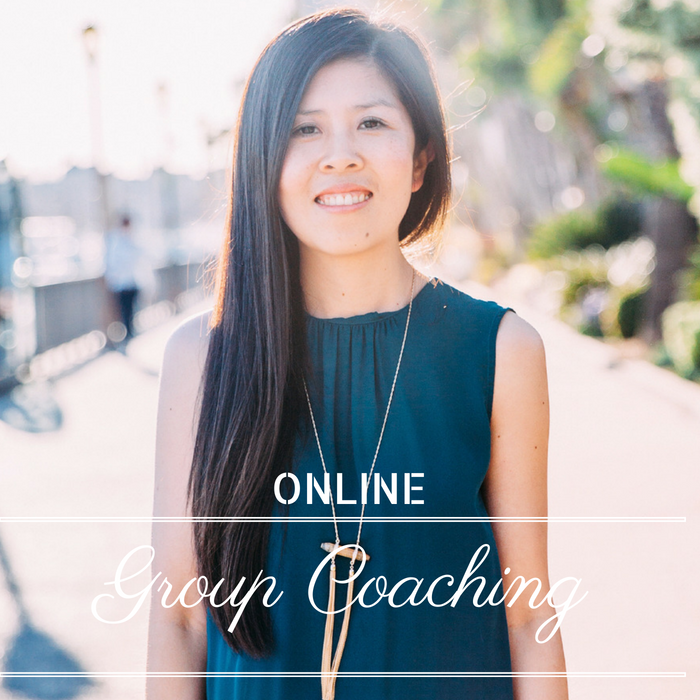 Different from the Group Coaching, you have exclusive personal access to me during the entire coaching program. This offer deep and intimate healing for you as well as massive catered-for-you guidance, which in turn gives you a faster transformation. This program is all about ON-GOING Support for you to Consciously Create The Life You Desire, Effortlessly, in this NEW ERA. Many people are not aware, 2016 - 2024 is the span of time where we humanity walk into a whole new era.